For those of you who’ve just got engaged, I hope you’re loving every second of the exciting wedding planning journey! Check out the perfect icy ❄ blue twist for your Feb 19 wedding. Go for that something blue for your wedding. 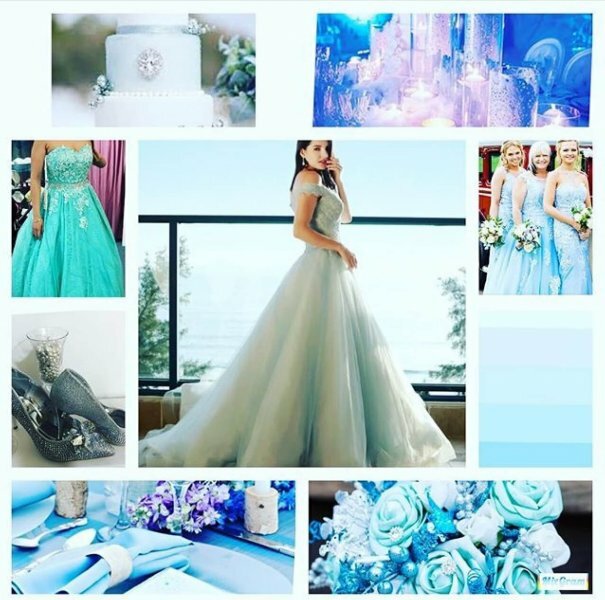 Visit us in store to see our beautiful collection of frosted blue wedding and bridesmaid dresses.